As my penultimate post on this blog, I've decided to do a Top 10 list. Everybody does it, so, why can't I? I can, and so I will. I'm doing this on the Top 10 villains, not in comic books, not in film, but of all time, and I think my list may intrigue you. 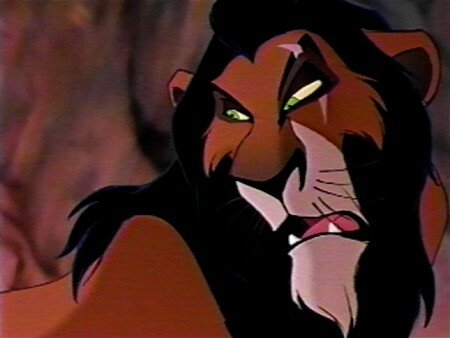 10) Scar - I guess you could say the uncle from Hamlet, as well, but quite frankly, the allegorical representation of him as Scar in The Lion King is a much more fitting adaptation than the character. It's funny, Disney made a Shakespearean character better than Shakespeare. He is pure villainy, not shown to have any tragedy in him. He doesn't care that he killed his brother, drove out his nephew and is starving the kingdom. He only cares about being on top, a trait that, while would make most characters seem flat, actually makes him quite round. 9) Dracula - One of the most renowned villains in all of literature, with the ramifications of his creation being felt the most today, even though he is rarely mentioned in most vampire books. If you read the book, you'll see a lot of attempts by the author to flesh him out, but honestly, if you go down to it, the count is little more than a mass murderer. That is what makes him so great, despite of all that he wants, he is little more than a cowardly criminal. I guess cowardly in the sense that he runs away from his problems is wrong, but cowardly in the sense that he does what he does would work (why Batman calls Joker a coward). Aliens just wanna have fun! 8) The Alien - Not any of the Xenomorphs featured in any of the other films, but rather the very first one we ever laid our eyes on in Alien. This creature alone seems more terrifying than the multitudes we encounter en masse in all of the other films. This is a very stock character, and that is a very good thing. It shows the danger of one of these creatures, considering how it takes out an entire crew and still almost wins (the original script HAD it win). The simple fact that all this creature wants to do is kill puts it on this list. The original itself is more dangerous than anything in Aliens (where making multiples of the creature makes that singular seem weak) and Prometheus. And you're going to hear me: ROAR! 7) Godzilla - Now most Godzilla flicks that people watch are either the Matthew Broderick one or the ones where Godzilla is the hero. Rarely do people get the chance, simple due to it's age, to watch the very first big monster flick. In here Godzilla is initially presented as a monster with a rage for wanton destruction. As the film goes on the viewer learns that it is actually a vendetta against Japan, let alone a primitive one. Watch the eyes of the Godzilla puppet knowing that the creature is just out for revenge, you'll appreciate the monster more. 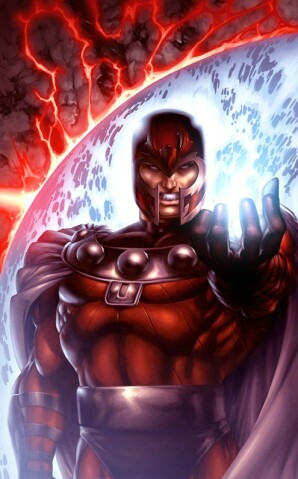 6) Magnus "Max" Eisenhardt - Not Erik Lensherr, Max Eisenhardt was the comics version of Magneto. The two may share similar qualities, old men who ware very popular and hate humanity. However, the difference is that while Lensherr is as much hero as he is villain, Eisenhardt never truly becomes a hero or a villain. He is an antihero, and that is what makes his villain great, the fact that he really is not one. A tragic hero some may call him, suffering from Nazis in Concentration Camps and Politicians in freedom, but an antihero he is, trying to kill the wrong people for the right reasons. 5) Sauron - Rarely ever seen in the novel, but rather a background presence whose name is mentioned with fear, disdain and mistrust. 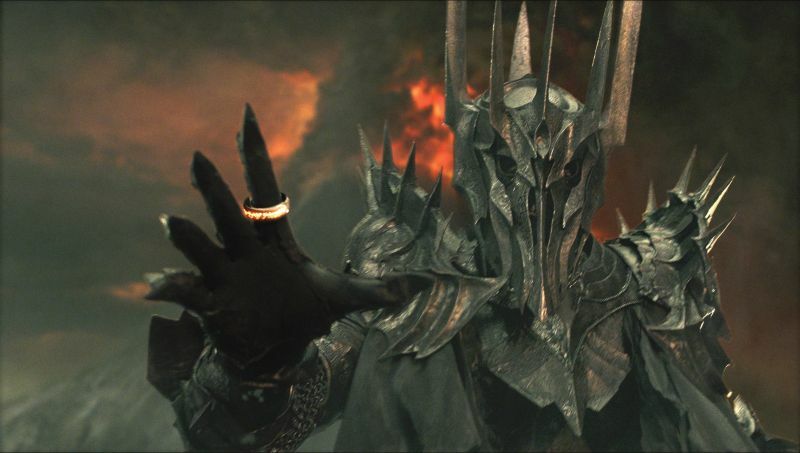 The Lord of the Rings makes a good villain because in truth, he is never in the actual story. A being who watches over Mordor, representing all that is wrong with the world, he really shouldn't be on this list. Why? He doesn't do anything, he is championed by the Witch King, shown through orcs, so why is he on here? Because he doesn't do anything, how great a villain that need not do anything to succeed? 4) Hannibal Lecter - While Anthony Hopkins' presentation may have been wonderful, I'm talking about the Hannibal from the novel. He is a villain, yes, but is shown as a villain whose trying to be a hero by being the villain. As in, he's definitely a bad guy, yes, but he's helping a good guy by being a bad guy. 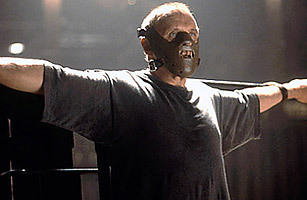 If it doesn't make sense, read Red Dragon and you'll know exactly why Mr. Hannibal is on my list. 3) Voldemort - His character was built up over seven novels and eight films, yet only at the very end of each of those did we truly understand Lord Voldemort - Tom Marvolo Riddle. He's a stock character all the way up until the end, portrayed as the Wizard Hitler, and honestly, he's quite boring, Yet he is on this list not because of the danger he represents as a sole individual, but the fact that he's not entirely wrong in what he wants, he's wrong in why he wants that. He is wrong to me, but others would see why he could want wizard supremacy, because why do they have live in secrecy? It's the Professor X Macbeth! 2) Macbeth - The protagonist of the story is the villain, whereas Macduff, the antagonist of the story is the hero? One of Shakespeare's smallest plays, yet one of his most influential. Yes it hasn't been reaped and sowed as many times as Hamlet, but Macbeth presents the character Lord Macbeth. Calling him a tragic hero is a sad excuse for saying protagonists must be heroes. He is tragic, yes, and that is why he's such a good villain. Eventually the guilt of his actions hits his brain and he becomes a full fledged villain, feeling immortal. 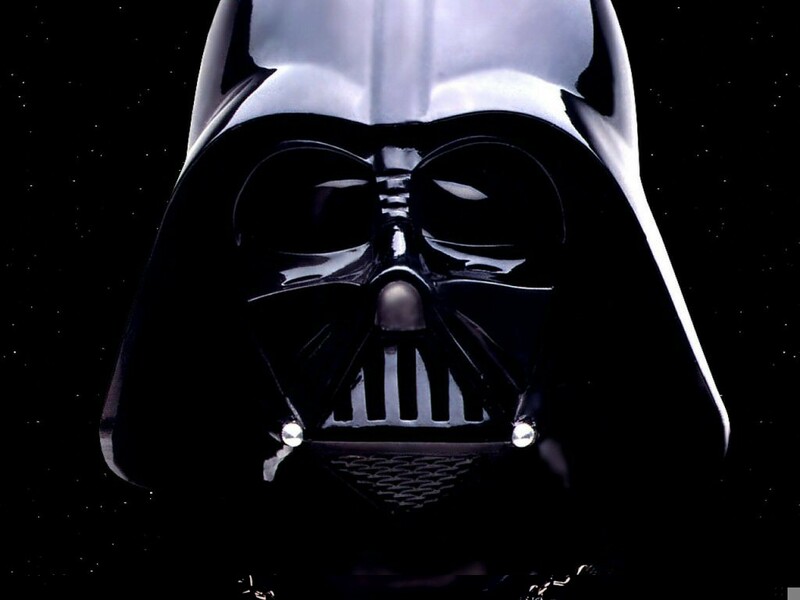 1) Darth Vader - Could you expect anybody else at the top? Darth Vader, the champion of the Emperor. This is the guy that if you are a good guy, you don't want to face off against. If he finds your lack of faith disturbing, he'll force choke you, even if you are on his side. He is a round character because he is a flat character. What is he, a cybernetic assassin who lords over the galaxy with an iron fist all because his leader tells him to? Yes, he is that, but what many people forget is that because he is that he is a tragic hero, a real tragic hero (hear that Macbeth). He thinks that he is doing the right thing, keeping everybody in tyranny, believing that the Dark Side of the force can keep everyone in order, believing that the Dark Side of the force is the good side. He's wrong, and that is why he is on top.